The perfect apartment for a single person or a couple has just hit the Manchester lettings market. A lovely, immaculately presented 1 bedroom apartment on the fringes of the Green Quarter! 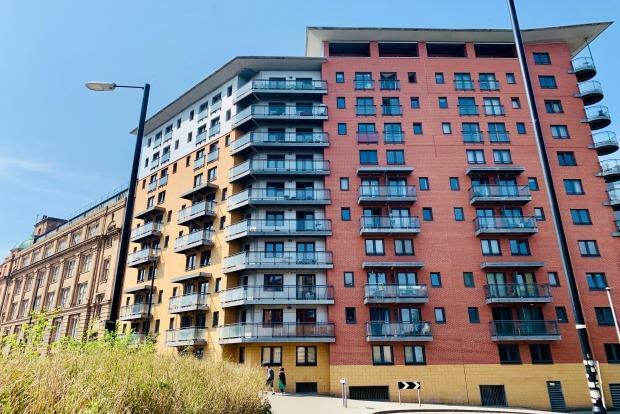 The Green Quarter is one of Manchesters most popular locations for tenants wanting to be close to all the hustle and bustle of the vibrant city but just far enough out to be able to retreat and live the quiet residential life. Just a stones throw from the trendy Northern Quarter and a short walk to Victoria station make this property perfect for the city professional. The property itself is beautifully presented and furnished to a very high standard. Boasting an open plan living space with fully integrated kitchen. A spacious bedroom with plenty of storage and an immaculate bathroom with overhead shower. Available April and great value at Â£750pcm!